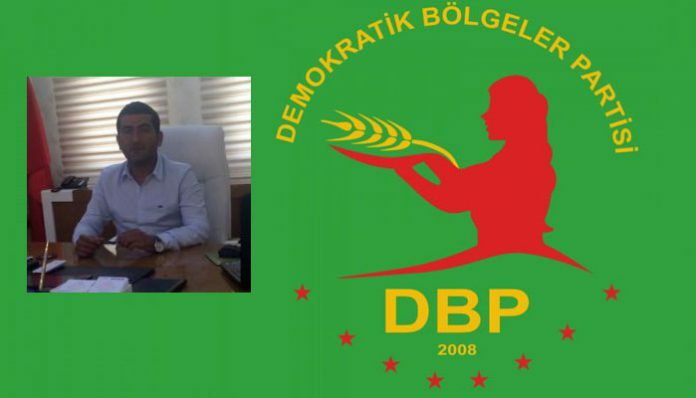 Serhat Çiçek, co-mayor of Siirt’s Gökçebağ district from the pro–Kurdish Democratic Regions Party (DBP), was detained following a police raid on his house on Wednesday. Along with Çiçek, his brother, who was at home during the raid, was also detained and taken to the Siirt provincial police station. Turkey has stepped up its crackdown on Kurdish politicians in recent months. Trustees have been appointed to dozens of municipalities in the country’s predominantly Kurdish Southeast, and dozens of Kurdish co-mayors and party members have been detained and arrested, including 11 pro-Kurdish Peoples’ Democratic Party (HDP) deputies and the party’s co-chairs. This article originally appeared in Turkish Minute on Feb. 1.